The U.S. Postal Service in Ada conducted the Letter Carriers Food Drive to help address the issue of hunger in our community. The proceeds of those donations went to various local organizations, including Asbury. While I do not know the full amount of items donated during the food drive, Asbury did receive over 60 boxes of food. These cans, along with other food items that Asbury purchases from the Regional Food Bank, will enable us to provide nearly 3 months of local aid. We currently get requests for food by over 200 families a month.. Please let your Letter Carrier know what a difference their efforts make. The Valley View Health and Wellness Foundation awarded the Asbury UMC Food Pantry a $5000 grant that will help us update our freezers and replace aging equipment. We received the grant through an application submitted with the help of Steve Gardner, Sharon Weirick, Whitney Clifton, and others that help with the pantry. The VVHWF visited our operation in March and saw firsthand the number of people we assist on a bi-monthly bases. We impressed them with our efficiency and inclusion of the SOAR men when we sort and distribute the food. If you know anyone on the Foundation, be sure to express gratitude for their trust in our ministry. For several years the Asbury Food Bank has helped to meet the needs of many hungry families in the area. 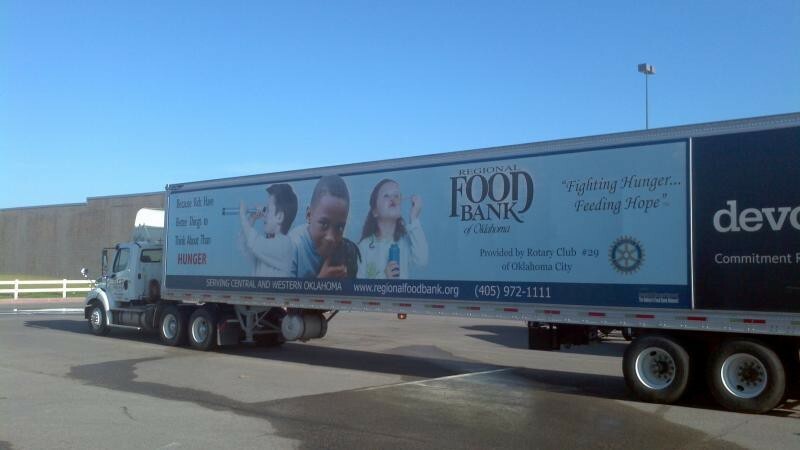 The success in this program lies not in us simply providing a few boxes of food twice a month. The real strength comes from God’s amazing ability to magnify a few dollars into several thousands of pounds of food (see John 6:1-13 for more details). The volunteers get to see firsthand how lives are touched by your faithfulness to this ministry. This week we provided the equivalent of $8500.00 of food, 3200 lbs, for only $255.00 which fed 149 people. Way to go Asbury!!! We anticipate a large crowd on Thursday for the Food Pantry. The third Thursday of the month we see more families attend seeking assistance as they make their dollars stretch till the end of the month. Recent trends also indicate an upswing in requests by senior citizens. This means we will try our best to have enough sacks of groceries to meet the need. If you can help us on Wednesday morning and/or Thursday morning from 8:30 to 11:30 it would make the task go easier. like to thank the men at SOAR and everyone for coming and helping distribute the food this week. many hands to make the program run effectively each week. Last week we served 40 families, 75 adults, 31 kids atotaling of 106 people. God’s blessings were amazing as we had just enough food for those who sought assistance. Our next sacking day will be August 19th and we will distribute on August 20th at 9:00AM. will be well worth your time.